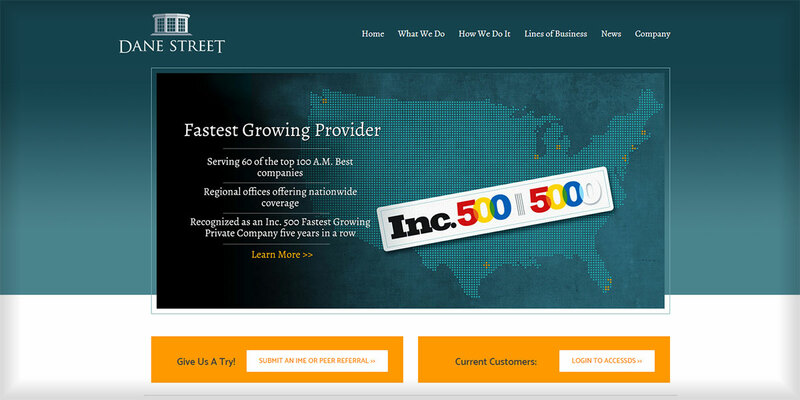 Recognized as a Inc. 500 Fastest Growing Private Company five years in a row, Dane Street has been on a tear. 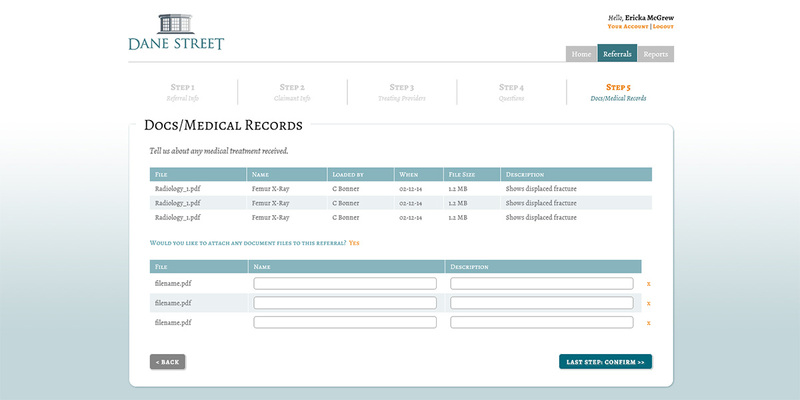 Focusing in their early years on independent medical exams for the insurance industry, they expanded to in-office peer reviews in seven locations across the country. 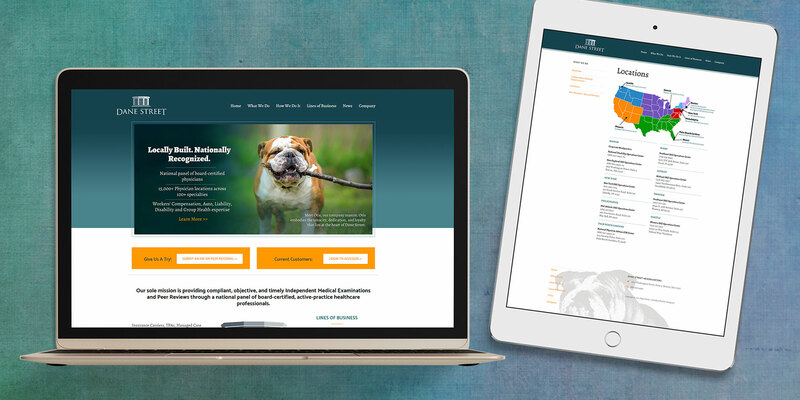 They asked us to design a new website that explained their new offerings and impressive national footprint. 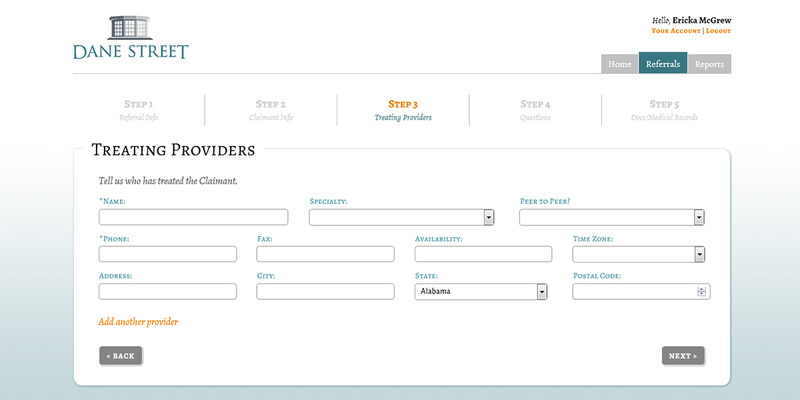 We also designed a complete UI overhaul of their PeerAccess platform which adjusters use to request and track reviews. 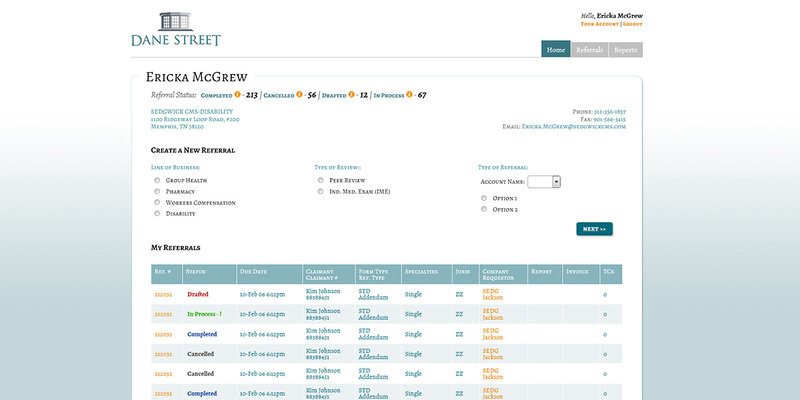 The new system is logically organized into cognitive tasks and fully responsive for both desktops and mobile users.